PayPal wins the game when it comes to the largest user base, and it supports international customers better. Google Checkout wins points for the most attractive interface and an integrated shopping cart that keeps users on your pages while they shop. Why is the CSS in templates from ThemeForest and Woo Themes so complicated and hard to understand? 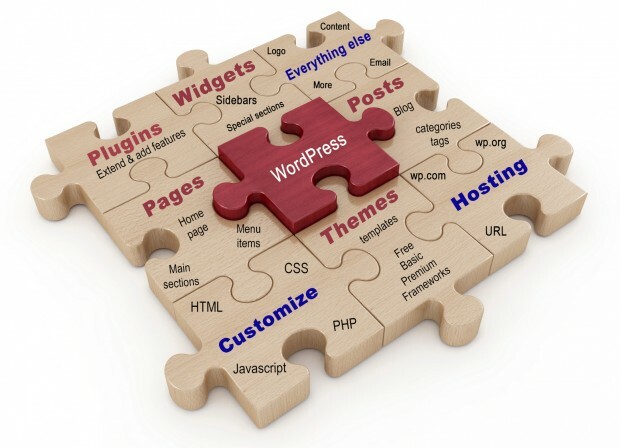 How to set up a WordPress blog on a web hosting service? How do I add a submit button and create a form for my Dreamweaver web page?